We provide electrical services to commercial, industrial, and residential clients in Helena, MT and the broad surrounding area. Our clients need responsiveness, timely communication, and reliability, and we believe in all three. 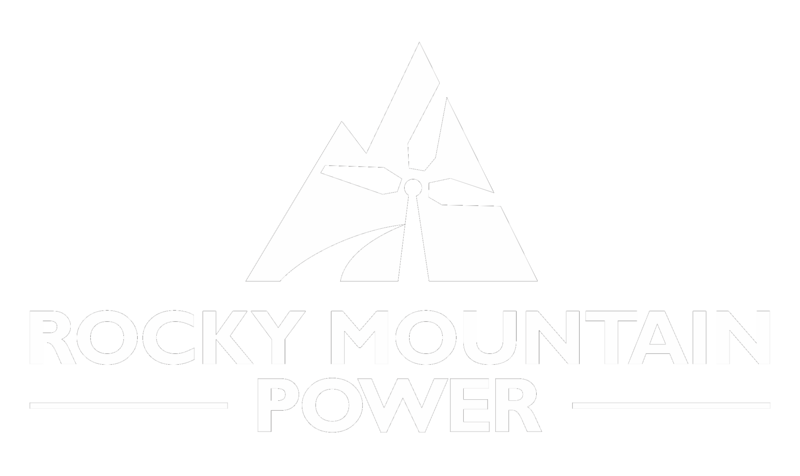 When you work with Rocky Mountain Power, you get the peace of mind of working with a Preferred Contractor who understands what you’re up against. 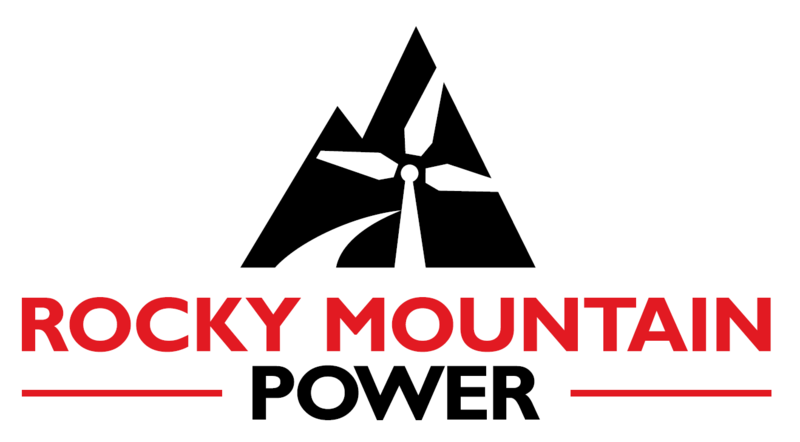 To have a conversation about your electrical needs, call (406) 461-3922 or email us at matt@rmpmt.com.